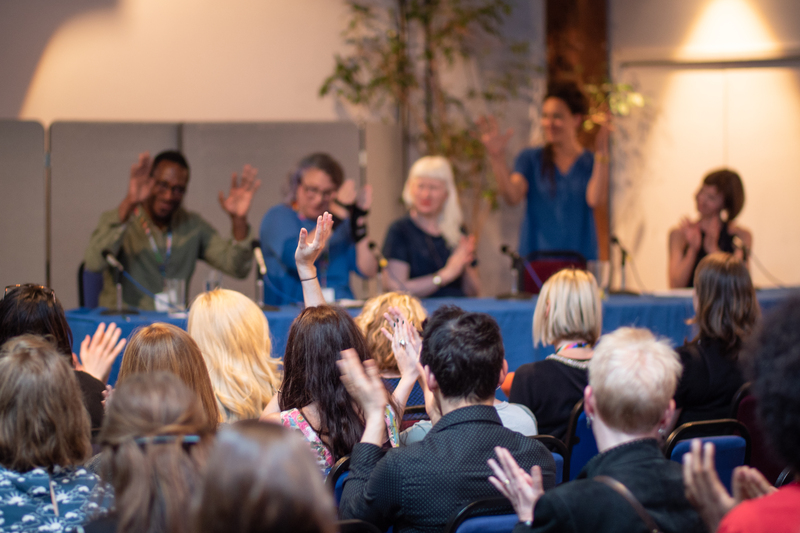 We are asking organisations across the UK and internationally to host a live stream of Unlimited: The Symposium, inviting their staff, local artists and peers to watch the keynotes and panel discussions together. Tickets for Unlimited: The Symposium are sold out, but we never wanted to limit this event to just ticket-holders. We want this to be the biggest ever discussion on disability-led arts, sharing as many points of view and expertise from across the sector as possible. We know there are many different perspectives and opinions – and the discussion needs all of those to be amplified. We recently posted a blog about how we are encouraging people to watch our live-stream (via our website) in groups and join in the discussion online. Debate and discussion is at the heart of the Symposium. 4-5 September 2018, 10am – 5pm with breaks.